Do you have a business that you want to expand? Or a website where you want to draw more footfall? If you have answered in the affirmative to both these questions, here we are with a solution for you… Infographics. Yes, infographics can help address the above woes for you. 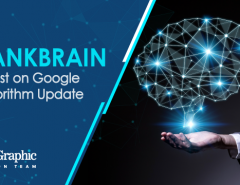 If you are wondering how this can help your business prosper, read on to know the various tips on how to build backlinks with infographics. It has been almost a decade since infographics first came to the knowledge of the citizens of the internet. Gradually with a plethora of benefits, the use of infographics has witnessed a sharp rise over the recent years. 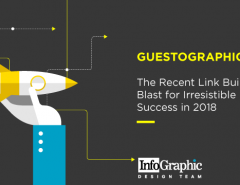 So if you are wondering what is the secret behind the popularity of infographics, here are some ways in which they can prove to be really useful in drawing web traffic. Whatever the subject, a good and neat design can do wonders in popularizing your website. A great tip is to refrain from using an infographic just because you happen to like the design. Make it relevant to your content and purpose to help your clients relate more to it. 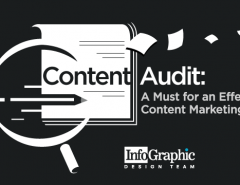 Be focused on the message that you want to impart through your infographic. Think of yourself in the place of your client. What kind of data would you be searching for if you were a visitor to the website? A process? Some figures? Shape your infographic accordingly. For example, if you would rather put in a process to demonstrate something, try adding a flowchart instead of an infographic depicting figures. Create links leading to the graphics and build content focusing around it. Nobody likes to view another infographic just added to the screen without creating any tangible benefits to the knowledge base. So make the graphics as meaningful as possible and try and link them to other pages of content to popularize them further. If your motive is to draw more traffic to your website by creating backlinks through infographics, an SEO search for the right terms as well as content can work wonders for you. check out the top search terms that people around the world are looking out for and then build your content around that. A perfect tip for drawing more virtual footfall to your website, this is a great way of helping you build more backlinks as well. Infographics should definitely showcase information. However, in the process of showcasing the required information, we need to make sure that we do not miss out on the look and feel of the website. One of the most important aspects of website designing is visual. Unlike the other mediums of communication, an online client’s first impression is through the eyes. 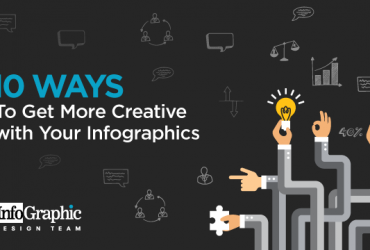 So make sure that your infographic is both catchy as well as informative. 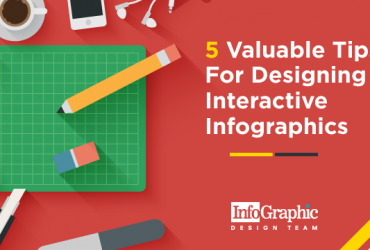 In a general way, infographics get shared a lot more regularly, especially if they are vibrant and full of information. In fact, a lot of websites would like to share an embedded code to your infographic on their website, which could help in a lot of cross-linking and an increase of traffic. No one can deny the importance of the social media in today’s digital age? Whether it is Facebook or Twitter, the buzzwords are interactivity and interaction. So take advantage of this as much as you can! Share and retweet your infographic as a sneak preview of your followers and potential clients for their curiosity to be aroused. Not only this, sharing will also help you to broaden your audience and thereby increase your market base. A great way of spreading awareness about your brand is to ask for help from bloggers. There are countless blogs on almost conceivable subjects in the world and hence almost all of them have regular readers who visit the site daily. So this is definitely the best platform your infographics to get the publicity that can draw more visitors to your website. Email bloggers who host a content or mindset and audience similar to yours and ask them to share the infographics with a link to your website and watch it grow! If this interests you and makes you want to revamp your website with some arresting infographics? But are you confused about where to start? Look no further. 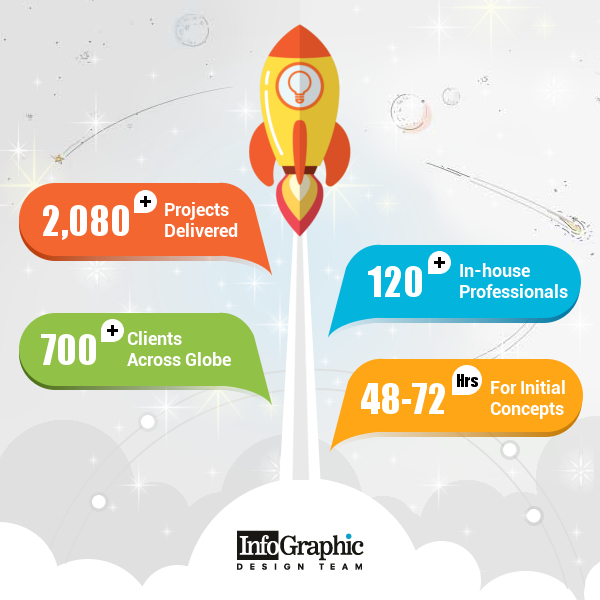 With our vast experience in the design field, Infographic Design Team is just the perfect help you need. What makes us special is the vast range of designs that we have created for over 700 clients across the globe. Apart from infographics, our team of over 120 design specialists offers expertise in graphic design and video services. 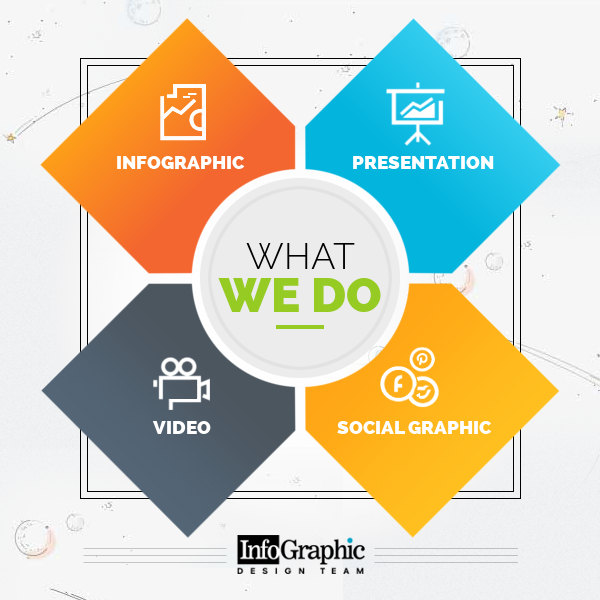 Our featured services include infographics, presentations, social media graphics and video infographics. So hop on to the design bandwagon and ask for a quote today!